Design by Ewa. 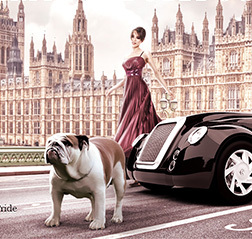 Breeder Web Design,Canine Web Design,Dog Breeder web site design. "What really comes across is that Ewa understands dogs and dog people and for that I would recommend her highly to any dog breeder or owner... "
Please view our packages and don't hesitate to contact us with any questions you may have! 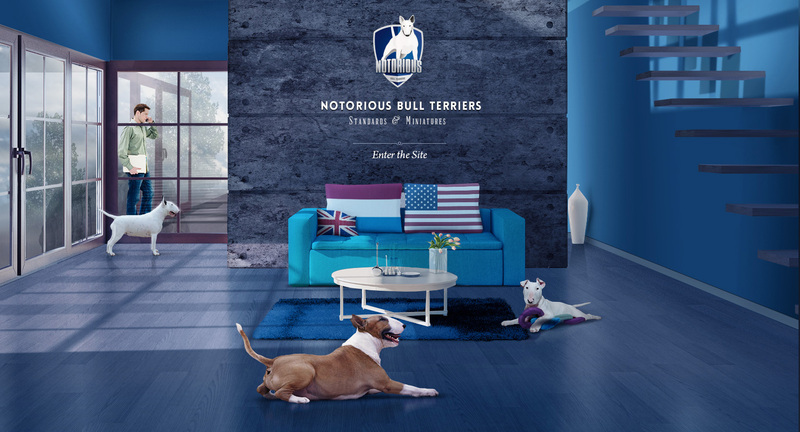 A strong and well designed logo is the foundation of your kennels presence both online and on printed media. 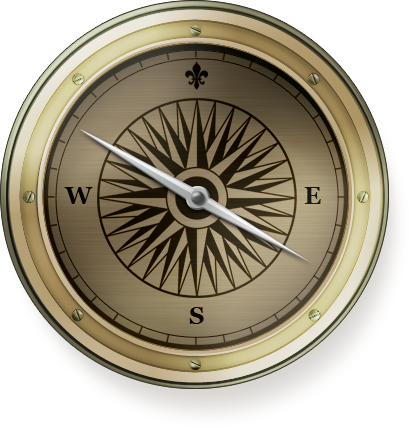 A well designed, credible logo is a key way by which your customers, friends and web visitors identify you. At the THEDOGMAGAZINE we have an excellent creative team, with a reputation for creating stunning visuals that consistently satisfy even the most design savvy clients. Our work speaks for itself! A4 superiour quality advert design, Stand Out from The Crowd and hire us today! 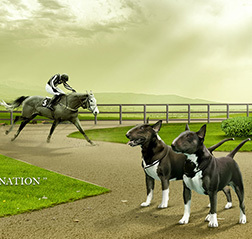 With an advert you can promote your kennel, stud dogs, planned or available puppies...The sky is the limit! If you are looking to create a new website that can add measurable value to your business, start the process by contacting EwaDesign today! 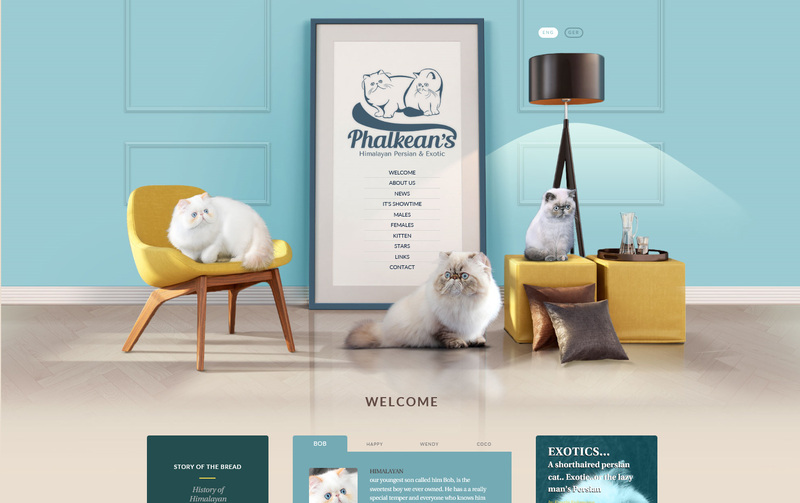 Design by Ewa studio, specializes in Dog and Cat breeder web design, developing unique custom designed web sites that are fast loading, easy-to read and professionally designed by an Artist. Design by Ewa studio, specializes in Dog and Cat breeder web design, developing unique custom designed web sites that are fast loading, easy-to read and professionally designed by an Artist. 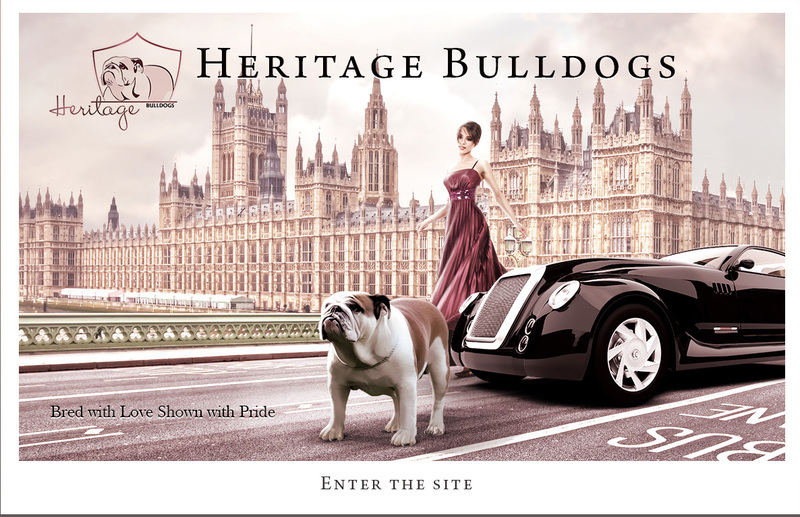 Since 1992 we have been successfully exhibiting and breeding Bulldogs, our experience in the dog world as a breeder and show dogs owner brings a large understanding to the animal related web sites which we create with passion. Protected and Registered with the IP rights office copyright registration Copyright © 2001-2018 Design by Ewa. All rights reserved.